Originating from where various tributaries coming from the Archway & Highgate areas such as the Cholmeley Brook and the Etheldene Stream to join to form the source of the Moselle in Hornsey flowing through Wood Green to Tottenham via Broadwater Farm and originally into the River Lea at Tottenham Hale though two later channels were made into Pymmes Brook (a tributary of the Lee Navigation). One of these channels was the Carbuncle Ditch, covered in another chapter. Nothing to do with the better known Moselle in France, the name derives from 'Mosse-Hill' in Hornsey, the high ground containing one of the river's sources. The hill area also gave its colloquial name to the district of Muswell Hill. 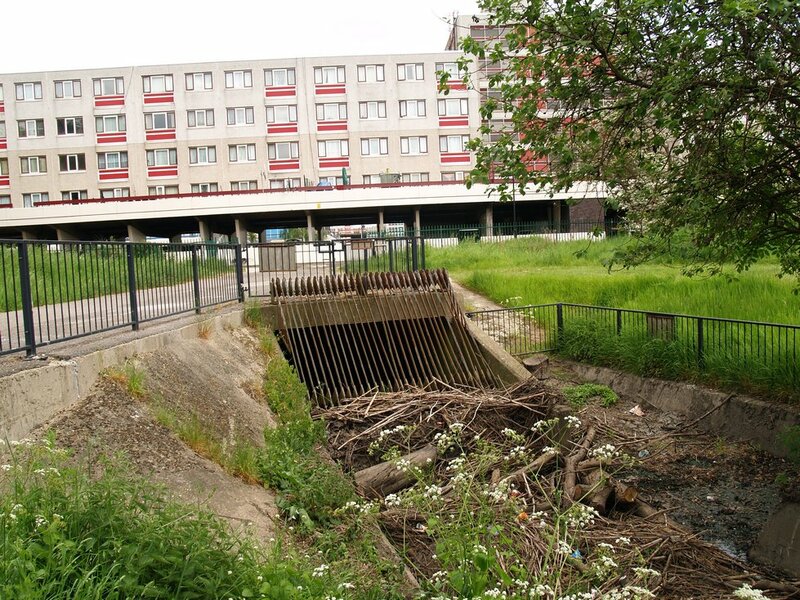 Not entirely a "lost river" but its certainly little known in modern times and well over 75% of it is culverted. There is more evidence of it above ground than any of the “lost rivers” covered in this book but nothing like the river once described as the “sparkling Moselle” with its abundance of fish. 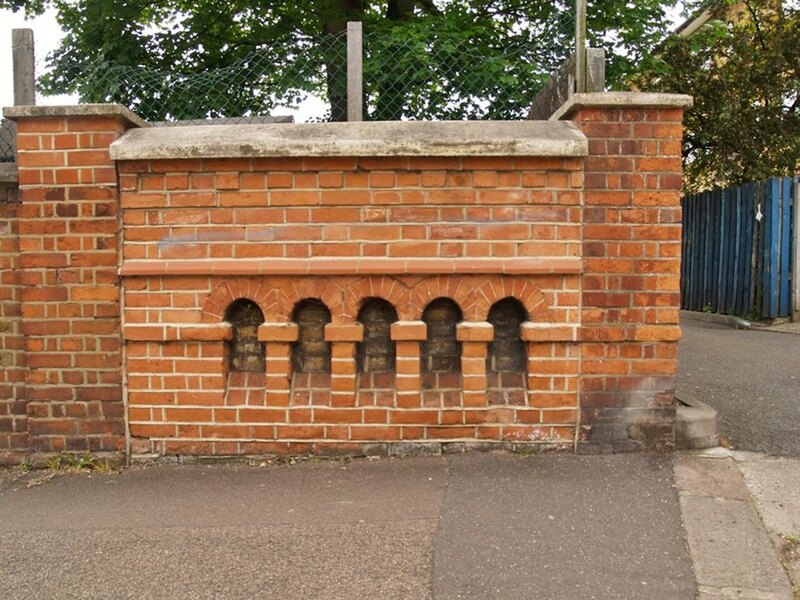 In the vicinity of where Tottenham Cemetery now stands was a spring, which fed the Moselle, which was once famous for its medicinal powers. Ladies used to send their servants to the stream to fetch water for their tea. This all changed by the early 19th century as the population grew and the waters became polluted. 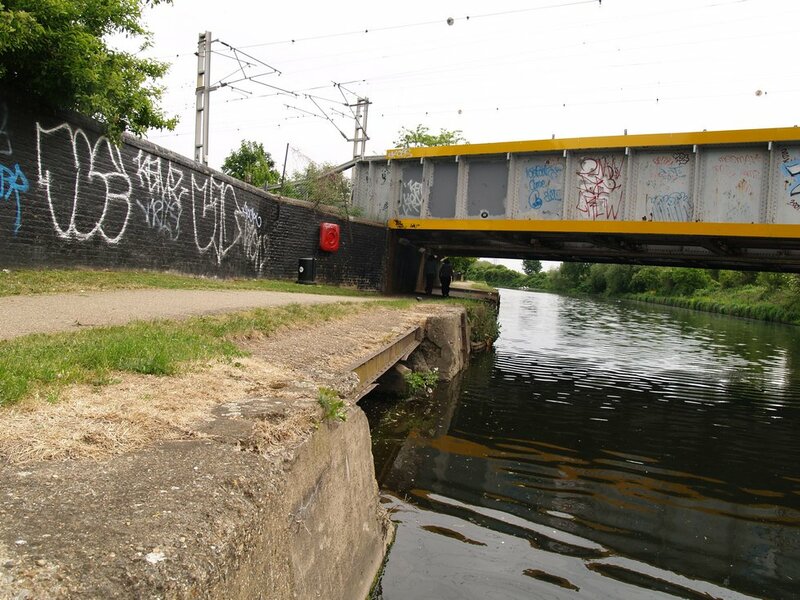 Under the Tottenham High Road there was “Great Stone Bridge” and the water there in early 19th century was reported as 6 feet deep and 12 feet wide. These days small sections mostly encased in concrete channels run through parks and the cemetery albeit as a rather neglected forgotten ditch with the occassional aroma of sewage and certainly not an attractive water feature or sparkling and more likely to give you diseases than cure you…. In 1836 the stretch of river around Tottenham High Road and White Hart Lane was covered over and more sections were culverted 70 years later. 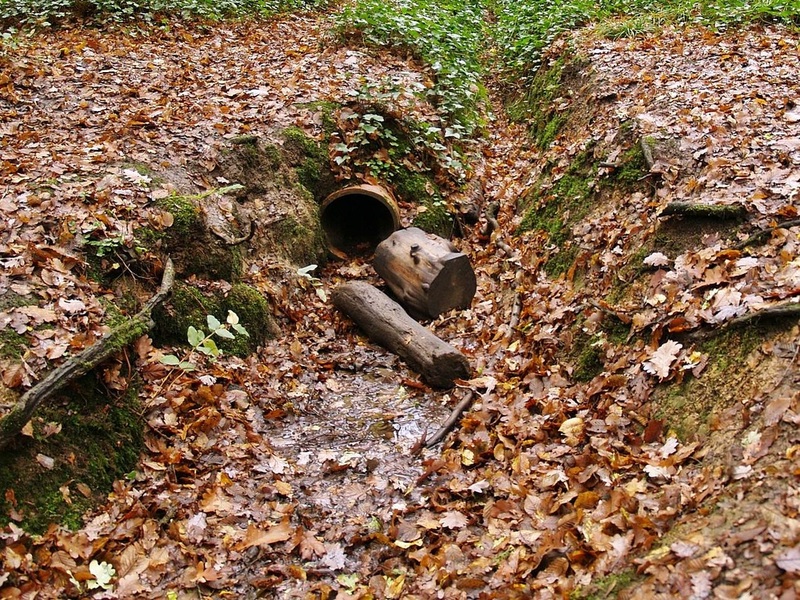 The original culverting is believed to have taken place in order to reduce flood risk. However, this often had the opposite effect. Until the late 1960’s the river regularly burst out of its pipes causing flooding of the High Road. The culverting was rebuilt as a result during large redevelopment of the area. There were still concerns about flooding when the densely populated Broadwater Farm Estate was built - the flats were built on stilts and no housing was built at ground level. Unlike many of the other rivers in this book the Moselle does not disappear into the London sewer system although in recent times there have been tales of unscrupulous plumbers directing sewage into the river. Rain run-off from roofs, gardens & roads is legally piped into the Moselle. 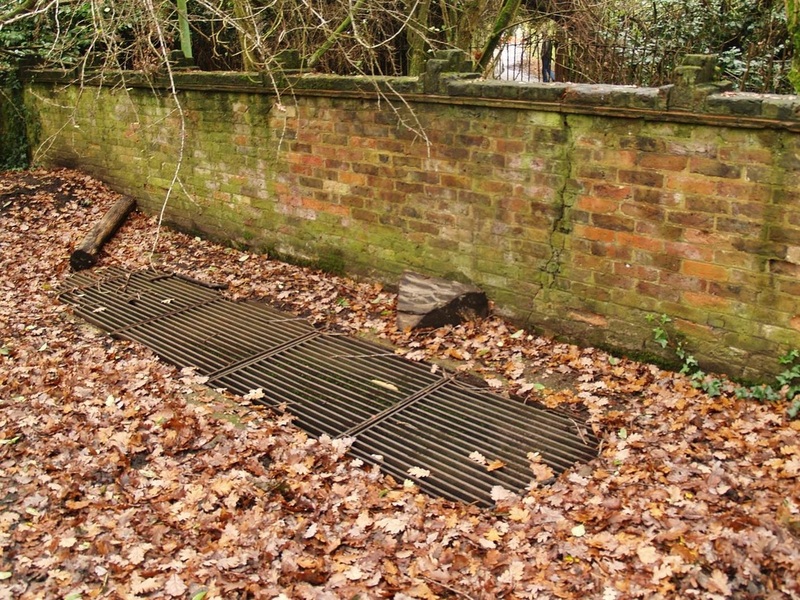 However Thames Water say that of the thousands of households served by this storm drain, a significant amount have been wrongly plumbed in, so that sewage is also entering the river on a 24-hours a day, all-year basis and in turn having a knock on effect on pollution of Pymmes Brook, The River Lea and the River Thames. Mary McLauchlan writes: "I'm fascinated by these rivers. I live in Scotland, but grew up in Hornsey, bottom of Muswell Hill - so there is much to interest me. In fact more - from the map and see that a branck of the Moselle flowed under Priory Park. I lived in Priory Avenue - just across from the park entrance.I discovered in the last year or so that there used to be a big house and gardens around there called the Priory - also behind Priory Avenue is some waste land that lots of the local children played on. I remember there being a well there, maybe it was part of the garden for this old house? Also I rememebr there is a paddling pool in Priory Park - could that have been fed by the river at some point?"